CVap technology is revolutionizing the way kitchens operate. The CV is short for Controlled Vapor, which surrounds food with vapor to ensure that no moisture is unintentionally lost or added. 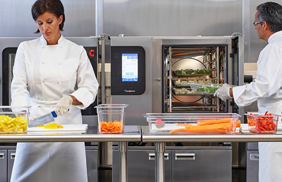 The goal for this type of technology is to keep food at its freshest for as long as operators need so they can cook and prepare ahead of time to meet the demands of serving upon order. This oven technology was originally created by Winston Foodservice over thirty years ago for Colonel Sanders, the founder of Kentucky Fried Chicken, to keep chicken warm and from becoming dried out after long periods of time. KFC would fry their chicken in the morning and then place it in a CVap to keep it crisp and tasting the same, no matter when it was served. When the CVap technology was first created, it was only used as a holding oven to keep food fresh. 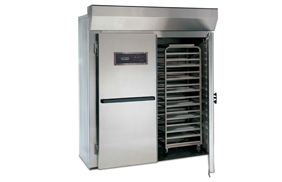 Today CVap ovens are used by many chefs to cook foods at low temperatures, with or without vapor, allowing for a variety of cooking results. The difference in the CVap technology is that the “dry” heat and “wet” heat are monitored separately, allowing for optimal holding conditions depending on the food. 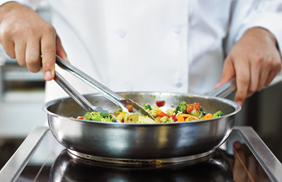 Not only does CVap technology allow you to expand your menu items, it also offers another unique cooking ability, Sous Vide cooking, which has become a more popular method. CVap technology gives operators the opportunity to do a higher volume of food with full control instead of a few pieces at a time. Winston offers a CVap oven size for every operation. There are full-size and countertop CVap ovens, and drawer warmers that incorporate the technology for holding smaller quantities of food. 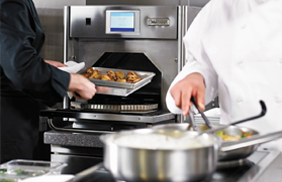 One CVap oven could replace one or more existing pieces of equipment in your kitchen. This would not only help streamline your kitchen operations, but create space within your kitchen environment. This technology ultimately gives you consistent, high-quality food to meet the demands of your operation. 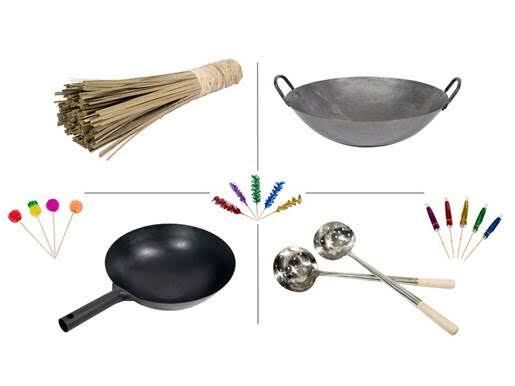 To learn more about this innovative technology and how to choose a cook and hold oven right for your kitchen operations, contact Preferred Marketing Group today. 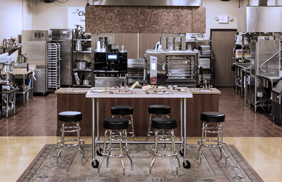 Learn about the science and technology of CVap to fully understand how Winston Foodservice will ensure quality and consistency while cooking! See an overview of the latest CVap features!